Below, you can find extra information about each of the scores and for each of the browsers. It is understandable to seek browser security and privacy – after all, it’s safe to say that the browser is the most used program on the majority of the computers (as well as laptops, smartphones, tablets and other devices) out there. A browser is our gateway to the Internet and how secure this gateway is may make the difference between maintaining a safe and malware-free computer and getting your machine infected by insidious threats that could cause harm to you and to your computer in all sorts of ways. Below, we will introduce you to some of the top contenders when it comes to browser security. We have a list of five high-security browsers with a short description for each of them so that you could choose which one suits your personal needs the best when it comes to browser security. Note that, aside from security, we will also say a couple of words about the privacy of each browser as those two things are closely connected and also because having high privacy on your browser is just as important, especially since nowadays everyone is trying to get their hands on information related to your browsing habits in attempts to monetize the acquired telemetry data. Of all the browsers here, Chrome has scored the highest on the security test scores from Browserscope (16/17). 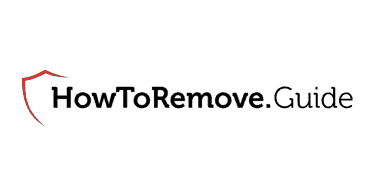 This browser offers significant protection against malware and potentially hazardous sites as well as protection against browser hijackers and adware. An important thing to note about Chrome is that Google actively encourages white hat hackers to try and compromise Chrome so that the devs behind the browser could later fix the vulnerabilities that the hackers used. Update frequency is really important when it comes to browser security because the more frequent the updates are, the less likely it would be that a certain malware would be able exploit unpatched browser vulns. Here, Chrome seems to be lagging behind a bit – it doesn’t have the most frequent updates with approximately 42-43 days between each new update. This is where most users might not be satisfied. 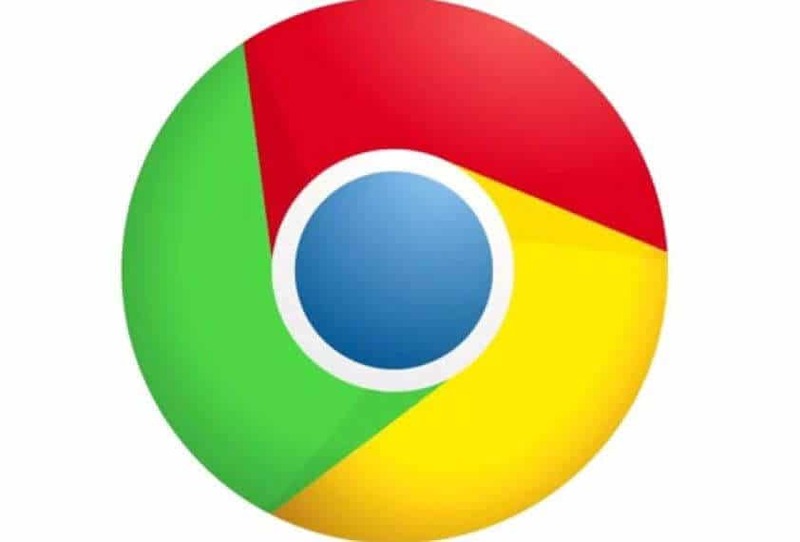 Though Chrome can be equipped with an ad-blocker add-on and allows the customer to use the “Do not track” request which can be send to sites so as to tell them not to gather telemetry info from your browser (and which can easily be ignored by said sites), this is pretty much the bare minimum in terms of privacy. Also, it’s worth noting that Google is the basically the biggest telemetry-data collector out there. Though IE and it’s Win 10 counterpart, Edge, have always had difficulties with establishing themselves as leading browsers, they are still considered to be in the higher end of the spectrum in terms of security. Both browsers would alert the user if the latter attempts to visit a potentially insecure site/page or download a potentially unsafe file. Also, there are different security levels that you can choose from so you can further boost the security of the browser if need be. Browserscope rating is 14/17 which is pretty good (on par with Firefox!). 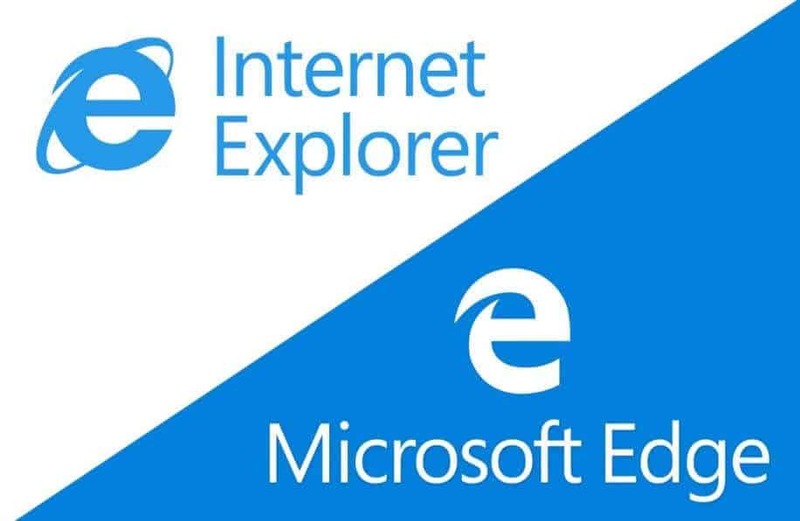 This is where both IE and Edge really fall behind. 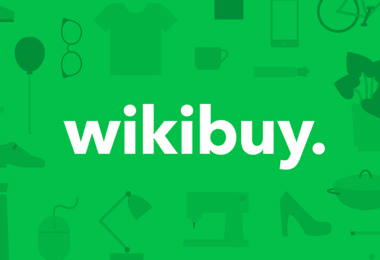 For example, it typically takes about four times as long for an update for Edge to roll out when compared to the update frequency for Chrome or Firefox. The last update Edge had was on the 30th of April, 2018. IE 11 hasn’t had a major update since 2015. Both of those browsers actually provide decent privacy. Aside from the now mandatory “Do not track” request that pretty much every popular browser offers now, IE/Edge also offer a Tracking Protection feature which you can use to subscribe to a list of sites that will be prevented by the browser from keeping tabs on your online activities. Firefox is an overall secure browser – it has the mandatory phishing and malware protection and it also adds to that protection against unwanted and unauthorized add-on installs. It’s rating on Browserscope is 14/17. 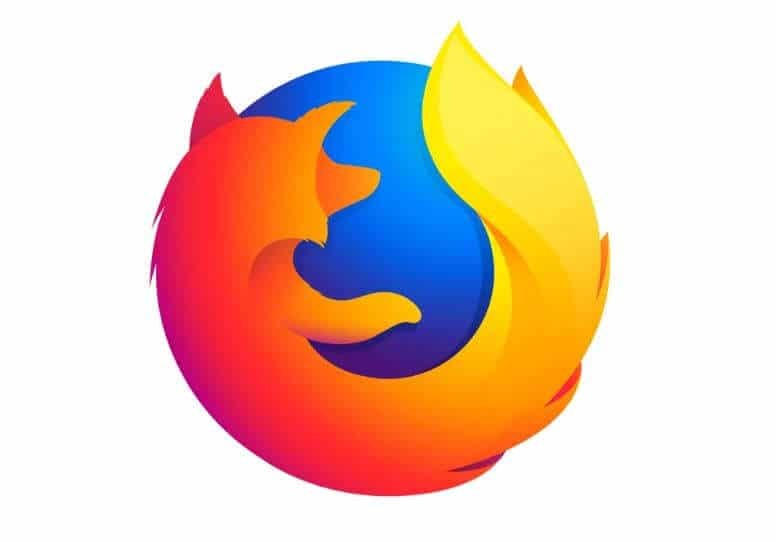 Firefox has somewhat irregular update frequency – some updates roll out rather quickly while others take months to release. The time between the last two updates was 16 days, however, the time between the penultimate update and the one before it was about two and a half months. The release dates for the future updates seem to be rather frequent (about an update each month) so we can say that Firefox has decent update frequency. Firefox is one of the higher-privacy browser. It is the only major browser on that is open-source meaning that everyone who has the needed knowledge could take a look at the browser’s code and figure out if there’s anything that invades their privacy. This was also the first browser to introduce the now mandatory “Do Not Track” clause and it also offers Tracking Protection for further defense of your online privacy. In general, Safari is quite reliable in terms of security as the default browser for Mac computers. It protects against potentially malicious and phishing sites and alerts the user when an oncoming page might be unsafe. Each of its pages are run by separate processes preventing potential malicious code from affecting the whole browser. Safari is not tested by Browserscope. The update frequency for Safari is really low with an average time between updates being about two months in the majority of instances. 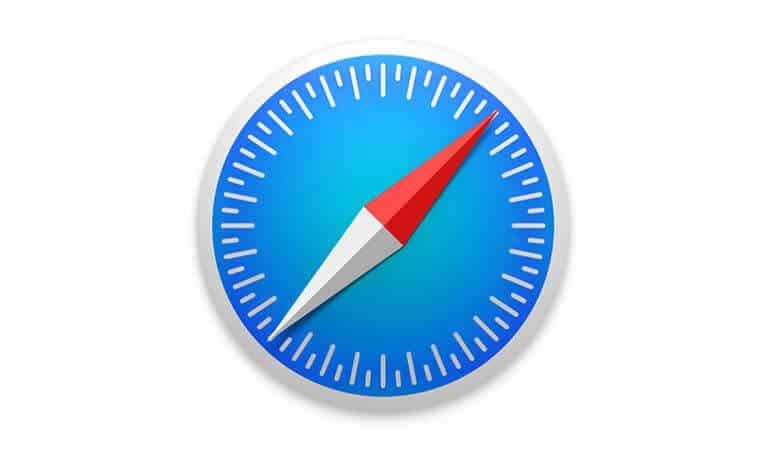 The privacy of Safari is not bad – it has the Do not Track clause and it also actively prevents third-party sites from collecting telemetry data from your by not allowing them to use their cookies by default. Though it can’t compete with the top ranking browsers in terms of security, Opera still provides reliable browsing experience with its ability to block shady pages and malware and warn you about potential phishing sites. You can also download and install additional security-oriented add-ons to make your online experience even safer. 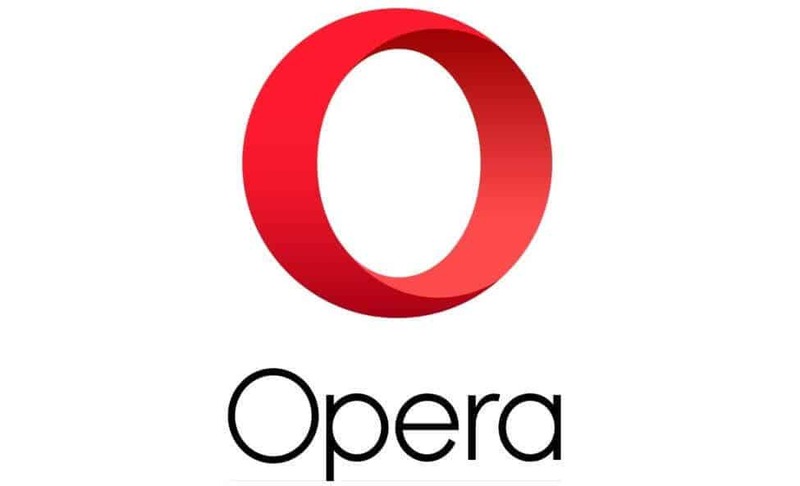 Opera doesn’t have the greatest update frequency yet it’s also not the worst – most updates roll out about a month to a month and a half after the last one. Though in its default state Opera might not have the greatest privacy, it gives you a lot of customization options to change that. 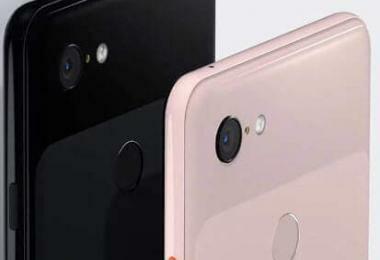 It also comes with a built-in ad-blocker feature (enabled by default) and a built-in VPN service (disabled by default). Tor is one of the most (if not the most) secure browsers out there. It can protect you against malware, phishing attempts, and so on. 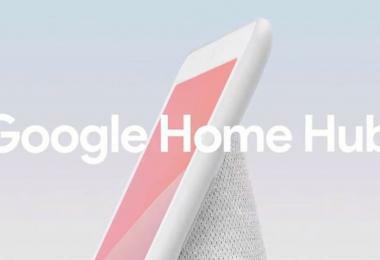 It also hides your identity and automatically clears browsing history, cookies, cache, etc. at the end of each session. Tor receives rather frequent updates with about two weeks time between updates. This is probably the highlight of the Tor browser. It is incredibly difficult and resource-consuming for anyone to keep tabs on your browsing activity if you are using Tor. 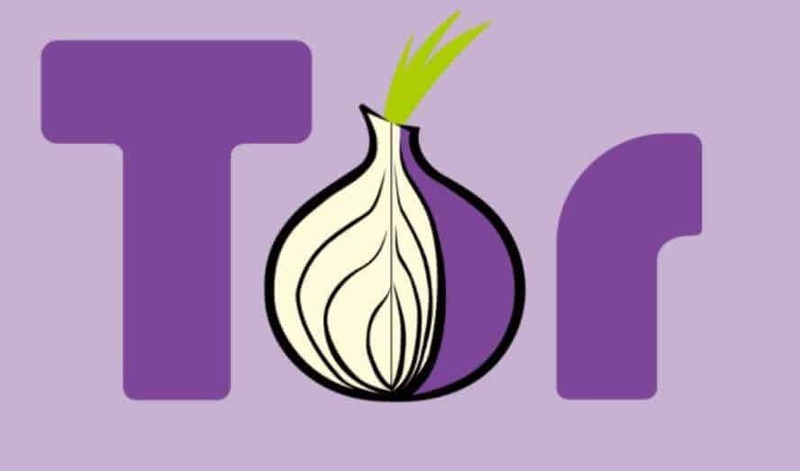 Tor is able to hide your identity by bouncing your web activity through a wide network of relays all over the world making it next to impossible for almost everyone to track your browsing and trace you online. This ranking is only supposed to give you an overall idea with regards to the qualities of each browser when compared to one another but is by no means supposed to give you the idea that some of the lower-ranking browsers on the list are not safe. 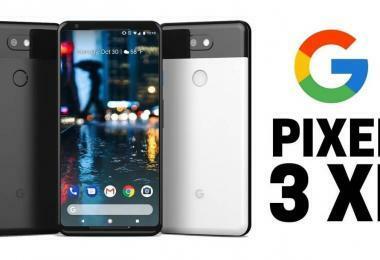 Overall, all of the browsing programs on this list are highly secure and dependable so regardless of which one you choose to use, you will still be able to benefit from high levels of online protection and virtual safety.